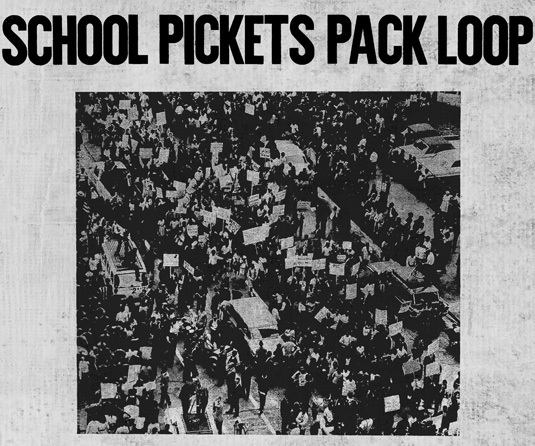 Fifty years after Chicago Public Schools students took to the streets to protest segregated and overcrowded schools, some question how much has changed in a city still racked by racial and economic inequality. 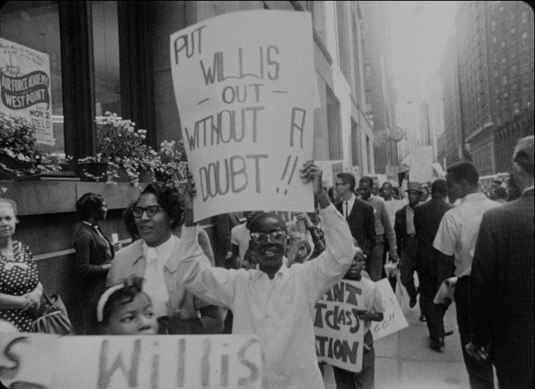 Although the boycott marked one of the major mobilizations of the northern civil rights movement, it never reached the prominence of other 1960s flashpoints. The film’s director and producer, Gordon Quinn, shot the 16mm footage of the boycott featured in the documentary when he was a 21-year-old University of Chicago student. But while he shared the footage with others working on civil rights documentaries over the years, the story of the boycott never made it into those histories. “So much more attention was paid to the South,” Quinn said, adding that the CPS boycott doesn’t fit the traditional narrative of non-violent campaigns in the South and riots in the North. Half a century after the boycott, Chicago remains the most segregated major city in the United States, according to a January 2012 study by the Manhattan Institute for Policy Research. And CPS still lies at the center of much of that segregation. The district’s “corporate reform policies” have intensified segregation, according to a Chicago Teachers Union report released May 17, the 59th anniversary of the Brown v. Board of Education decision. The report, titled “Still Separate, Still Unequal,” notes that the city’s decline in residential segregation over the past four decades has not carried over into the educational realm. “Segregation of Black students in Chicago Public Schools has worsened even as segregation of Black residents across the city has mildly fallen,” the report said. For Quinn, the city’s ongoing segregation speaks to the difficulties inherent in bringing about social change. The key to challenging segregation is an equitable allocation of attention and resources among all of Chicago’s neighborhoods, Henry said. If that were the case, people would be free to live anywhere in the city. 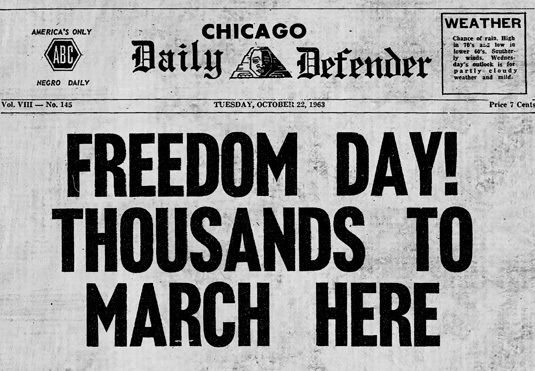 As the aftermath of the boycott shows, reaching that goal may be a long time coming.